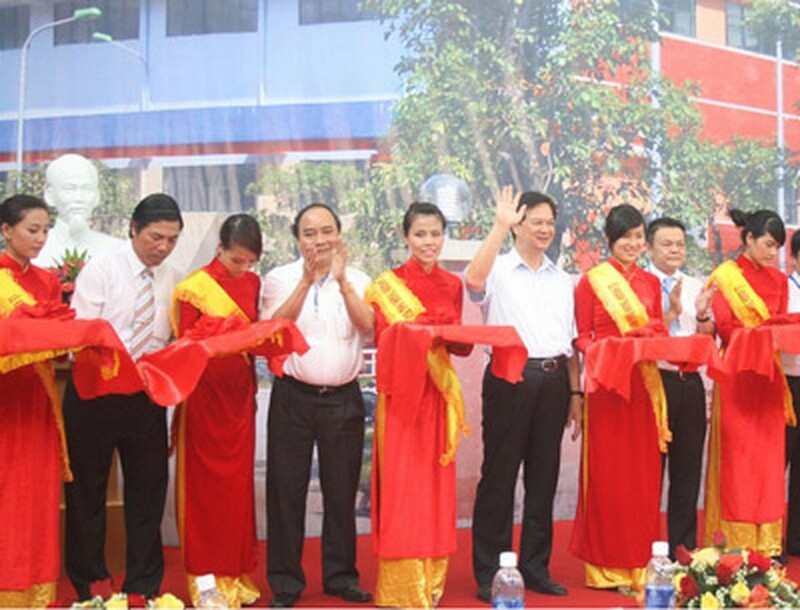 Prime Minister Nguyen Tan Dung cut the ribbon to inaugurate the A Vuong Hydropower Plant and kick off construction of the Thanh My Cement Plant in the central province of Quang Nam on July 10. These are two important projects that contribute to economic restructuring and poverty reduction in the province’s western districts. Speaking at the inauguration ceremony, PM Dung stated that the A Vuong Hydropower Plant is a significant work for the socio-economic development in Quang Nam in particular and the whole country in general as it generates a value of more than 400 million USD a year, helps prevent floods and creates jobs for thousands of laborers. Especially, this is a large and complicated work undertaken by Vietnam from designing to execution, laying the foundation for the construction of other hydropower projects throughout the nation, he added. Invested by the A Vuong Hydropower Joint Stock Company, a subsidiary of the Electricity of Vietnam (EVN), the plant was built at a cost of nearly 4 trillion VND. As the first major hydropower project in Quang Nam province, the plant has two turbine groups with a combined capacity of 210 MW, generating an output of 815 million kWh per year. Work on the plant was kicked off in December 2003. Its first turbine began generating electricity in October 2008 and the second was put into operation 14 months later, 90 days ahead of schedule. To date, the plant has generated over 1,450 million kWh, helping ease power shortage in the country. While attending the ground-breaking ceremony for the 2 million-ton Thanh My Cement Plant in Nam Giang district, PM Dung praised the investor, Xuan Thanh Group, for its plan to build the plant, which helps boost the socio-economic development and poverty reduction in Quang Nam province. 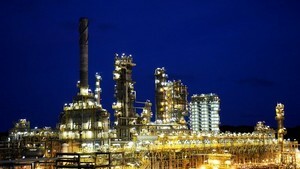 The plant has a total investment of nearly 4 trillion VND. He also asked ministries, central agencies and local authorities to create favorable conditions for the investor during the implementation of the project. On the occasion, Prime Minister Nguyen Tan Dung attended and delivered an order to block water flow for the 50-MW Bung 4A Hydropower Plant invested by the A Vuong Hydropower Joint Stock Company.